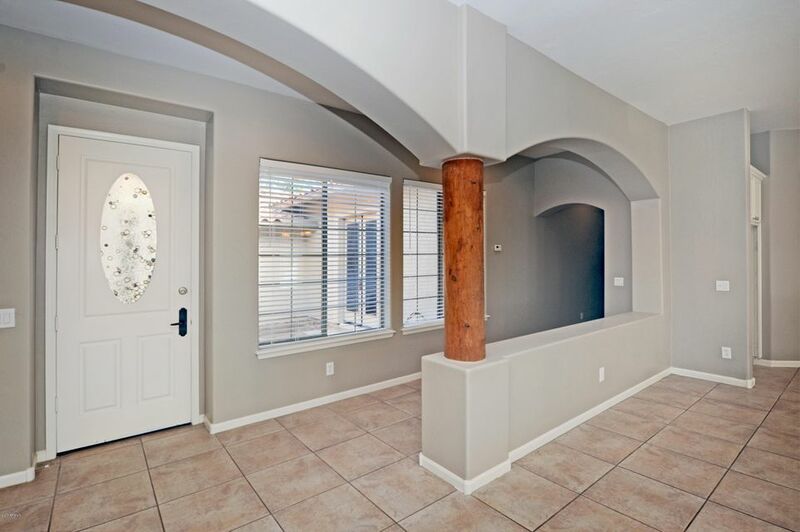 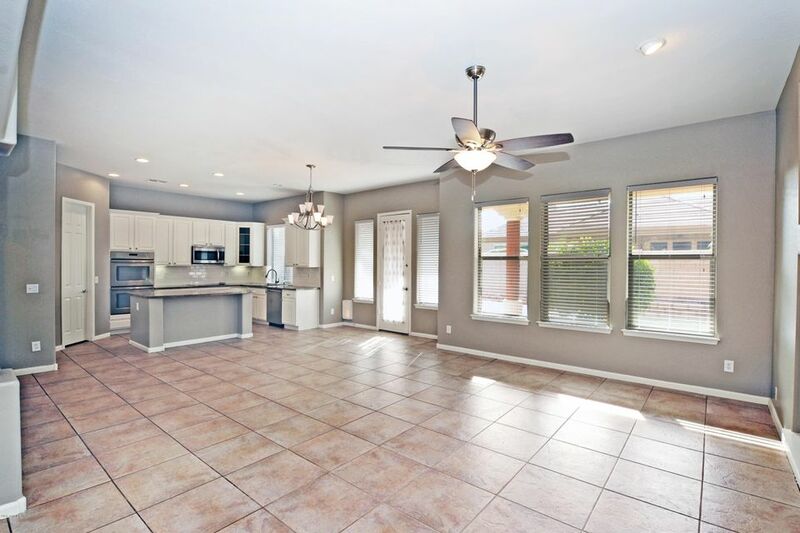 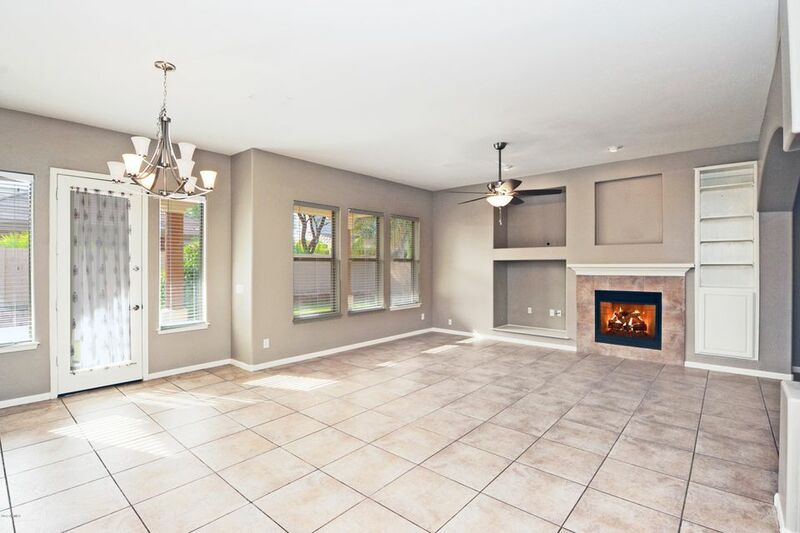 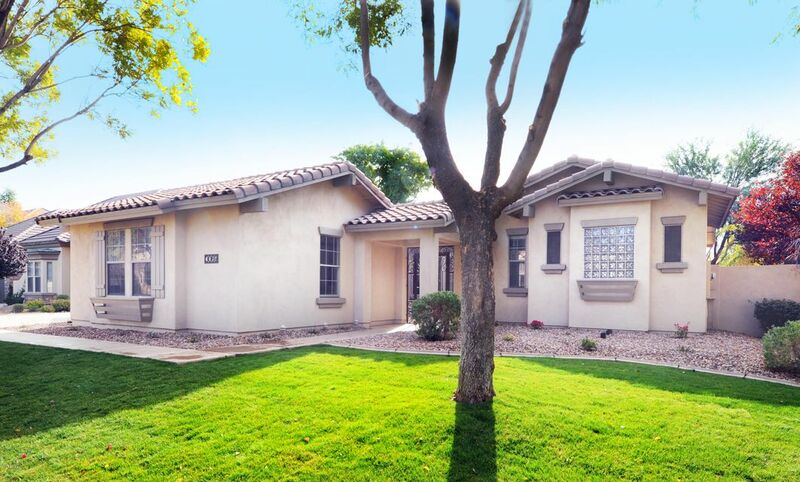 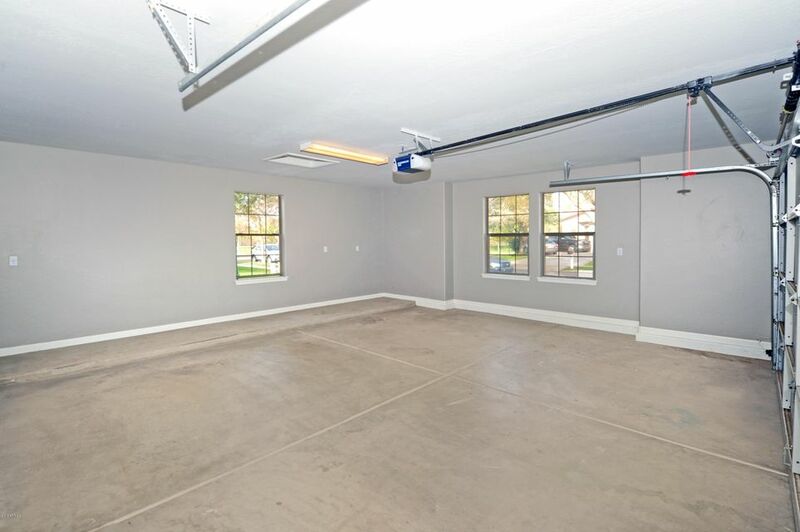 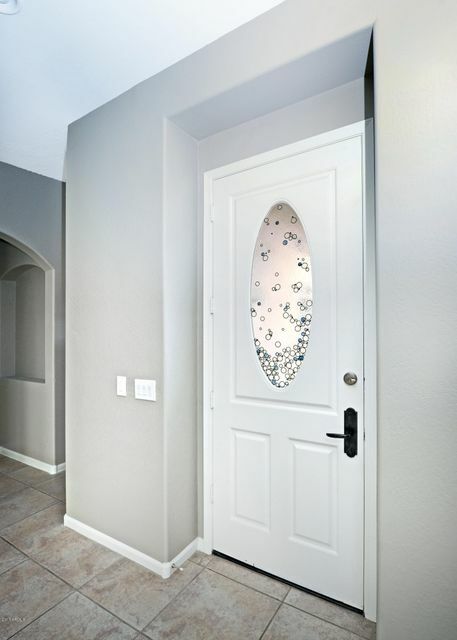 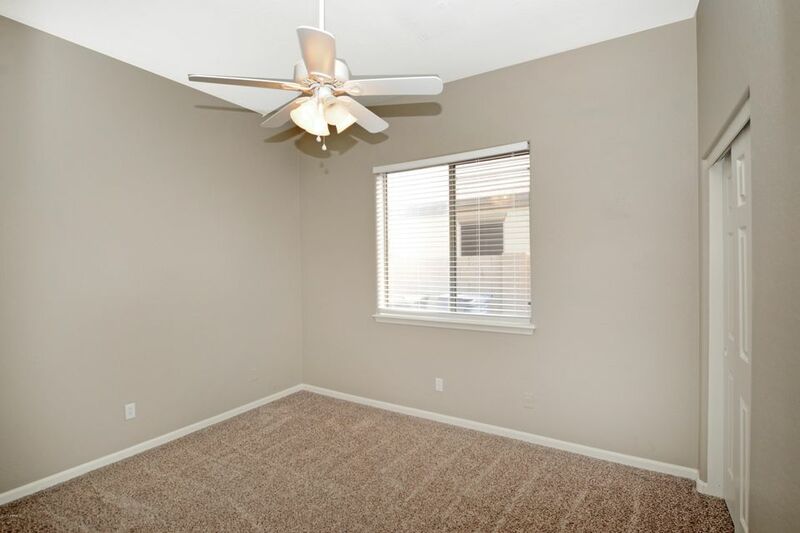 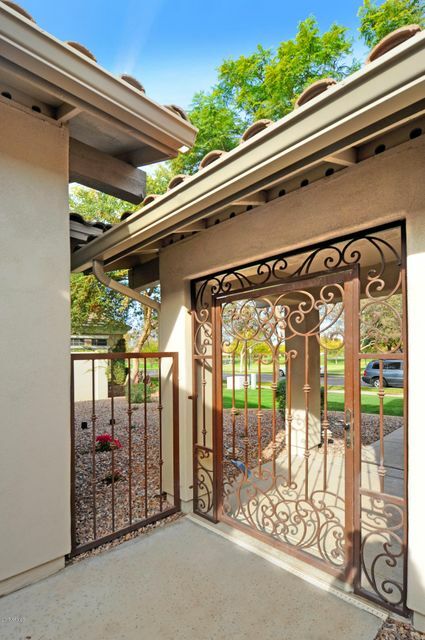 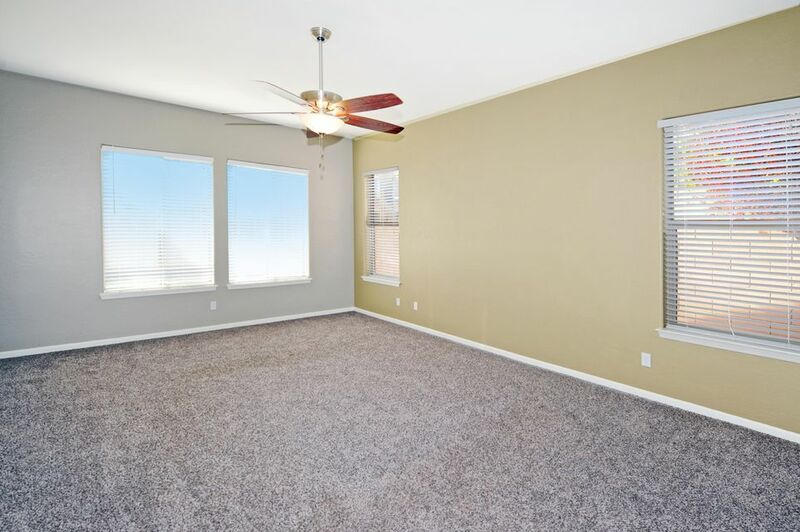 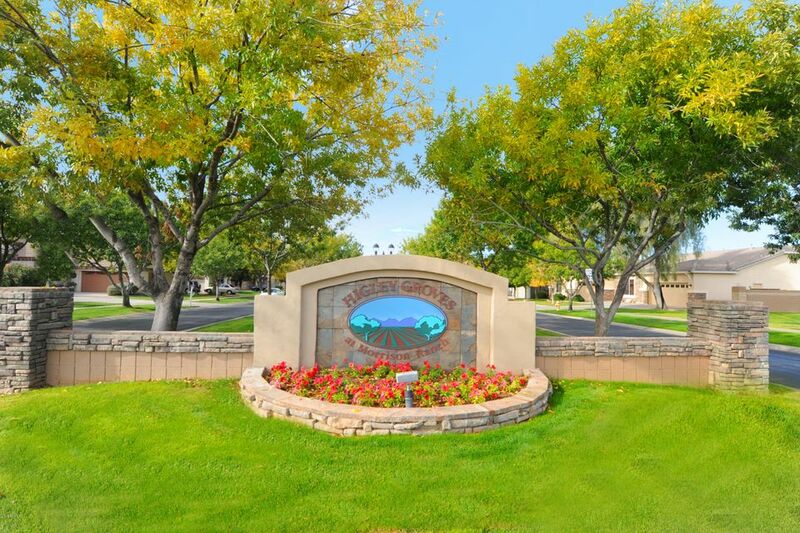 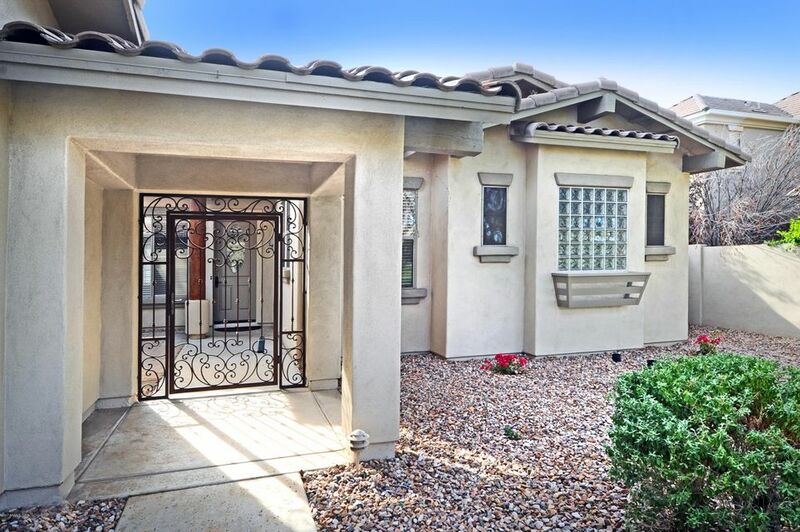 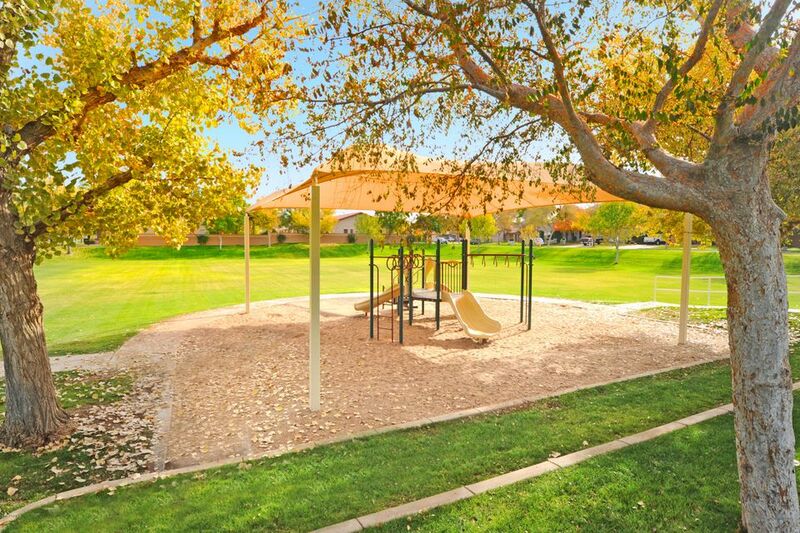 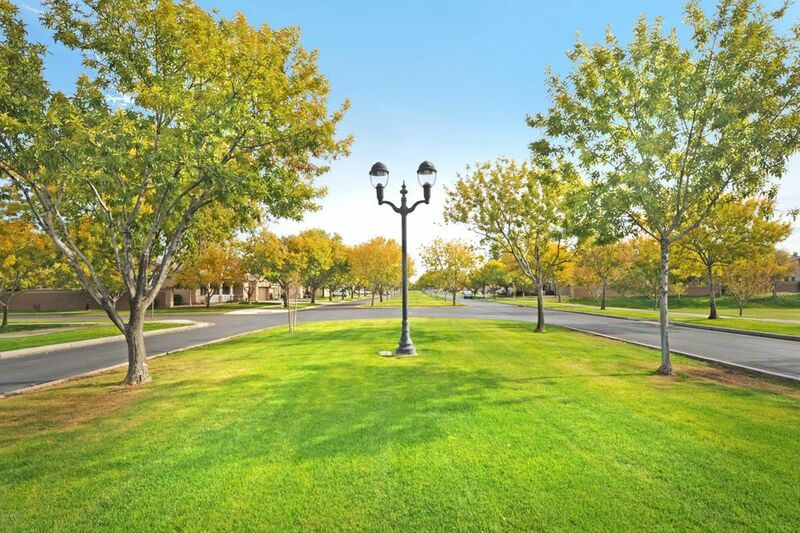 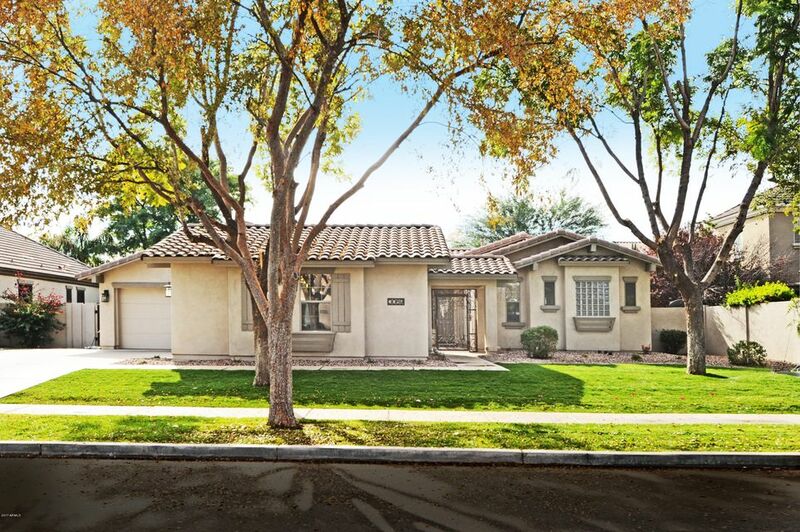 This gorgeous home is located in one of Gilbert's most desirable communities right next to a park! 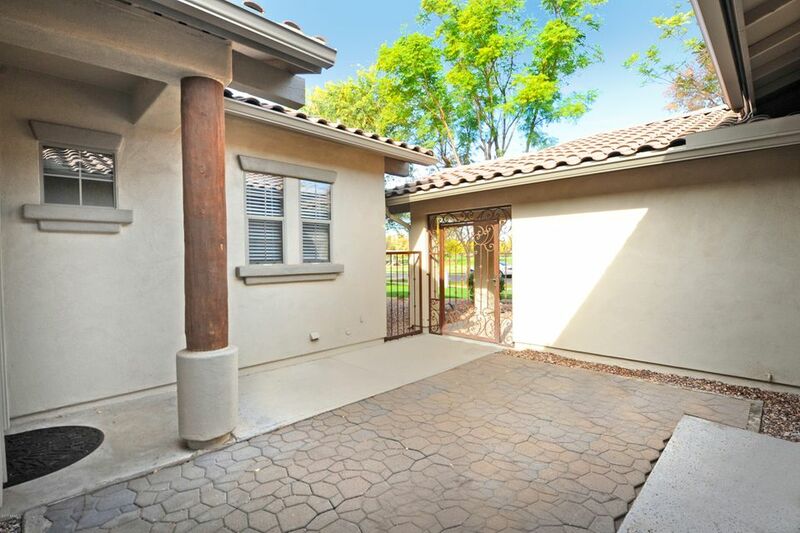 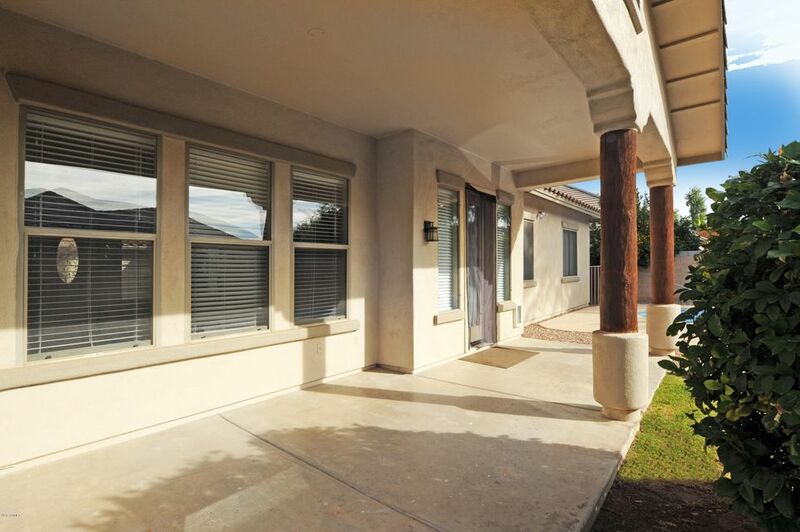 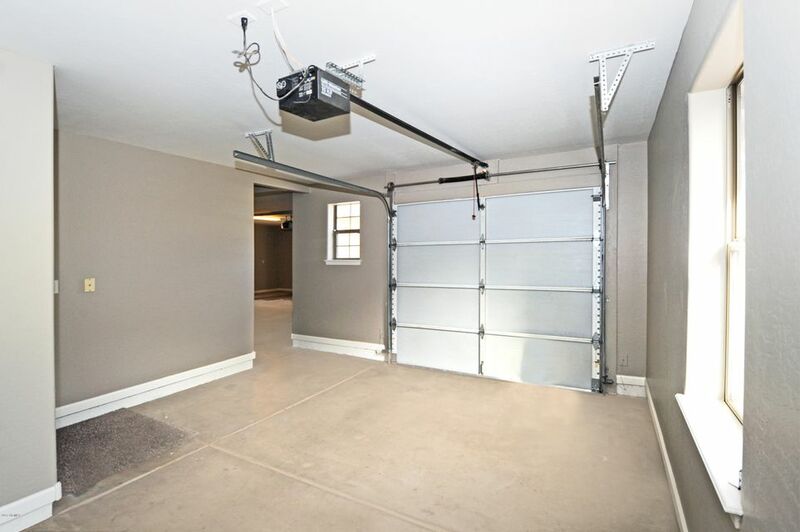 Having its own private front entrance courtyard with direct entrance to office/den and entry door. 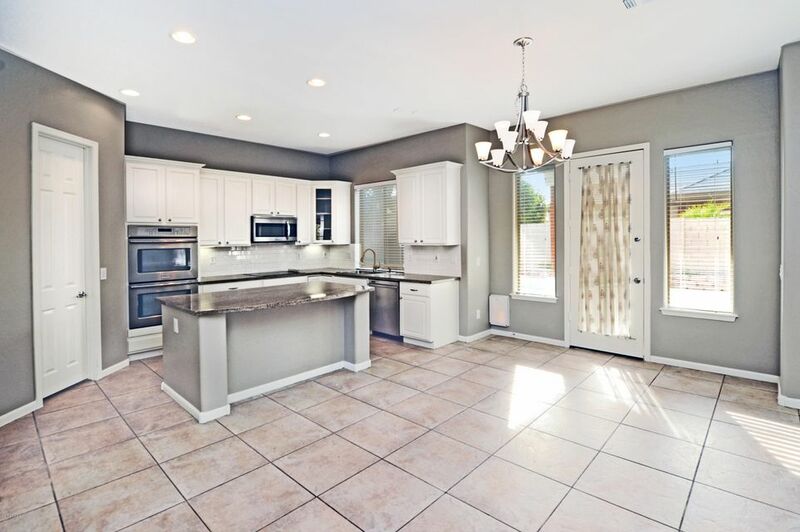 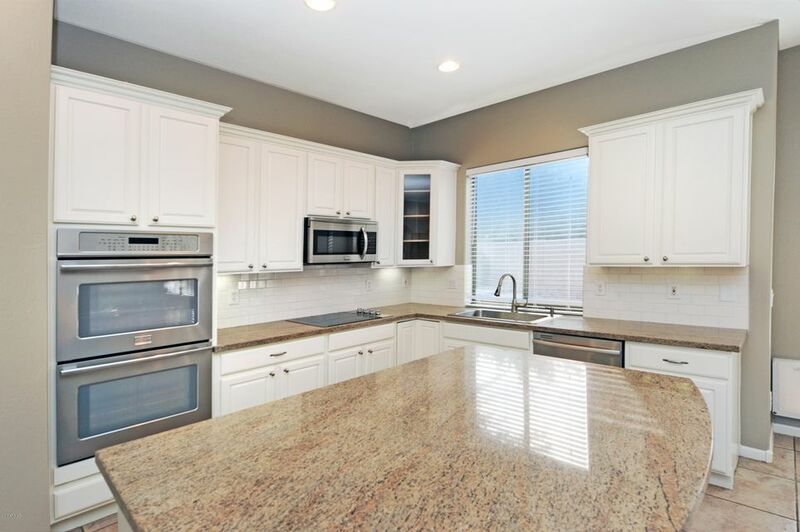 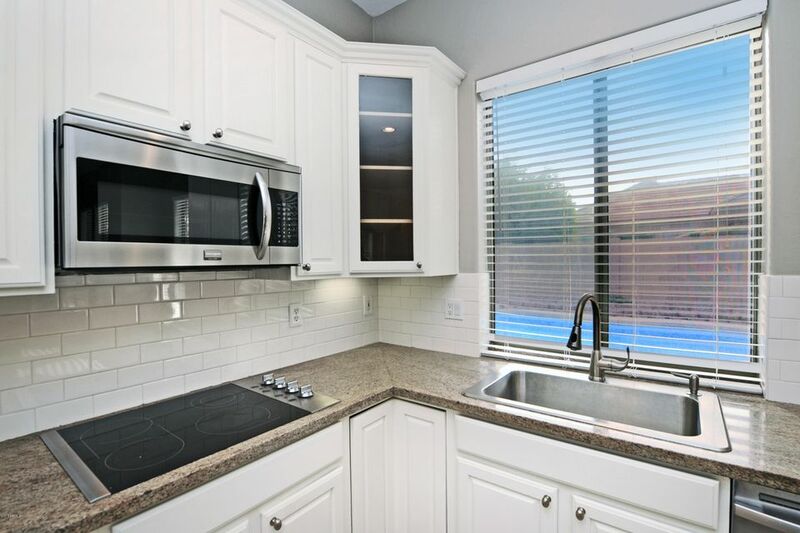 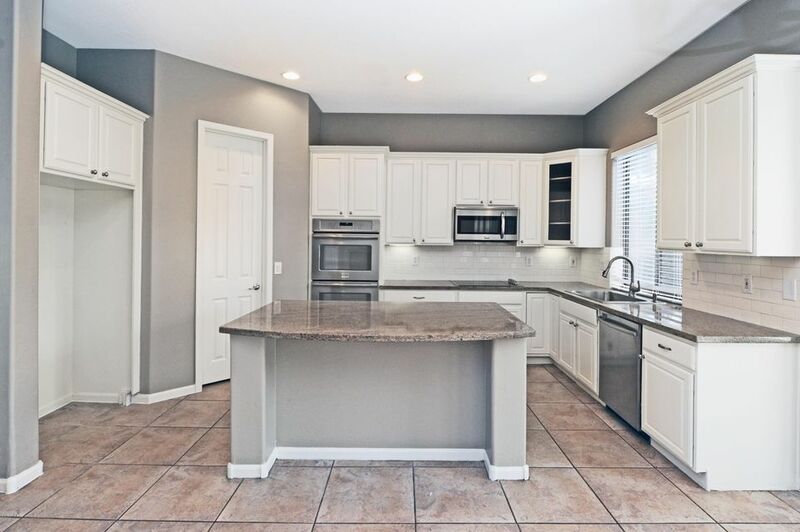 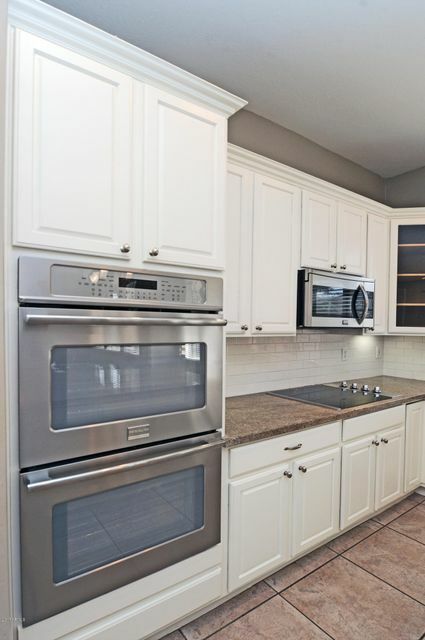 The kitchen features lots of cabinet space, spacious center island, granite countertops, walk in pantry closet, tile backsplash and stainless steal appliances. 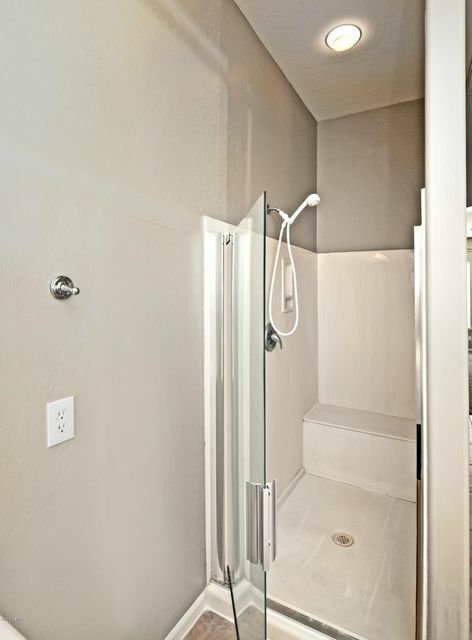 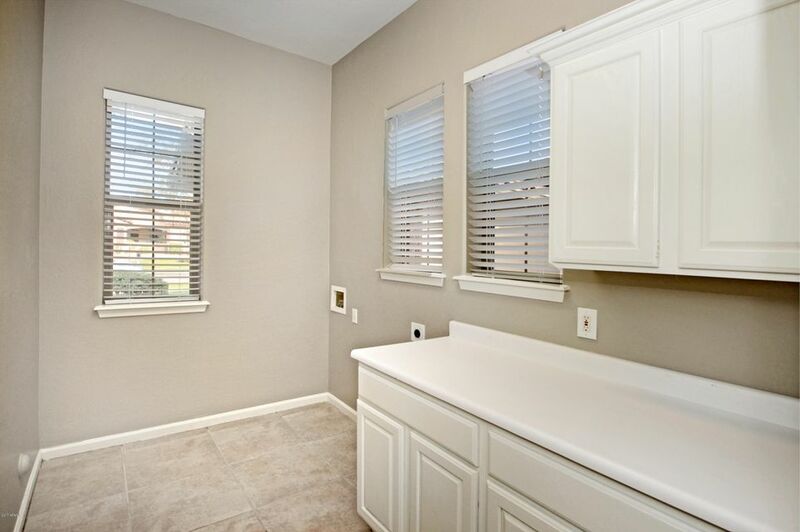 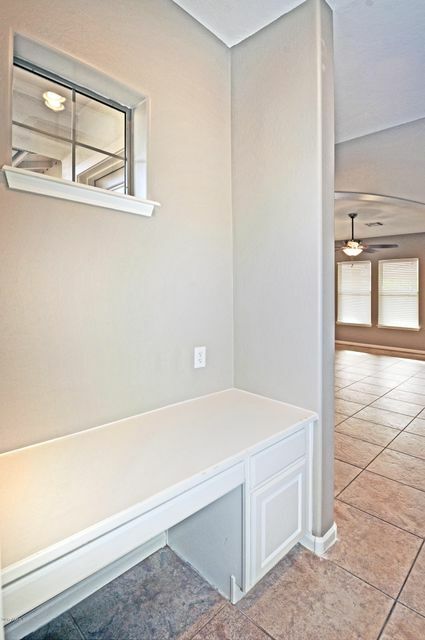 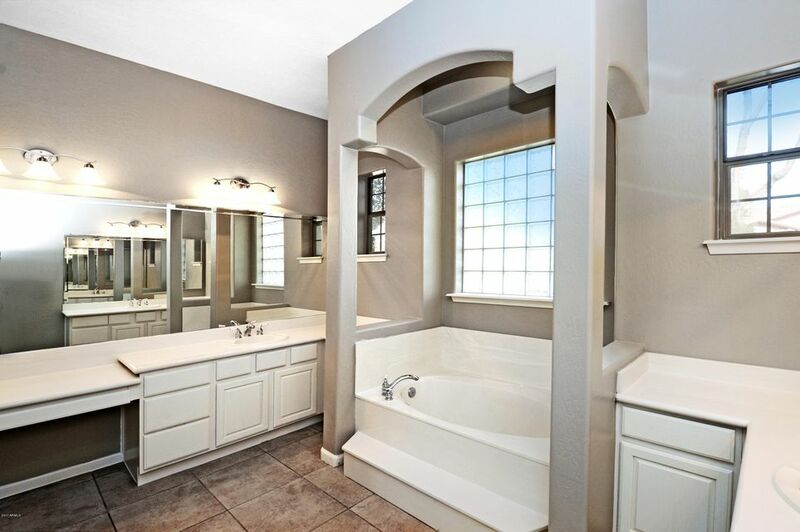 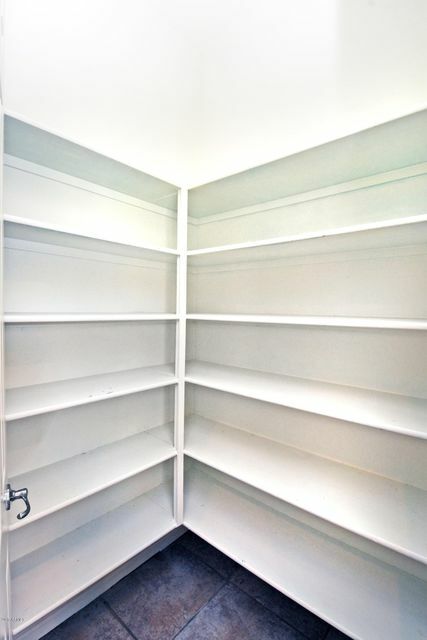 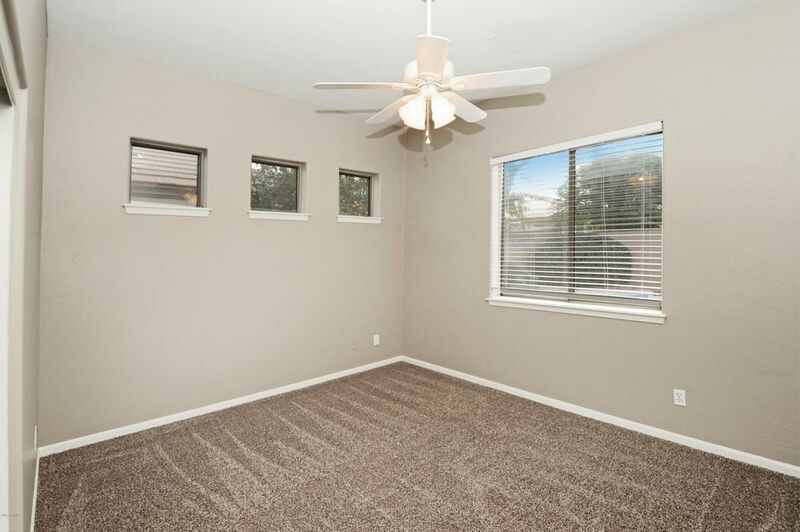 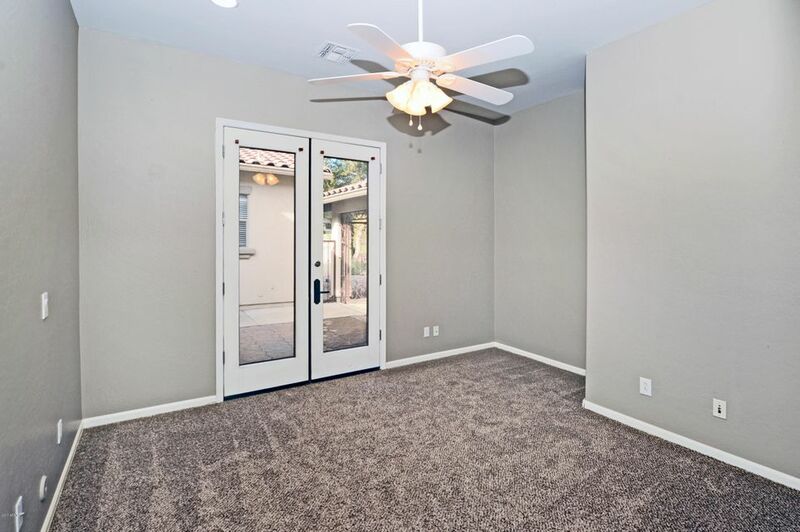 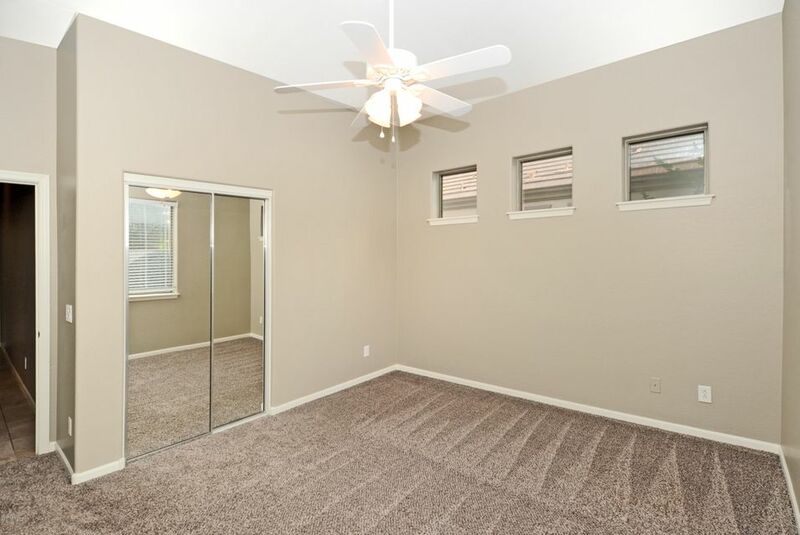 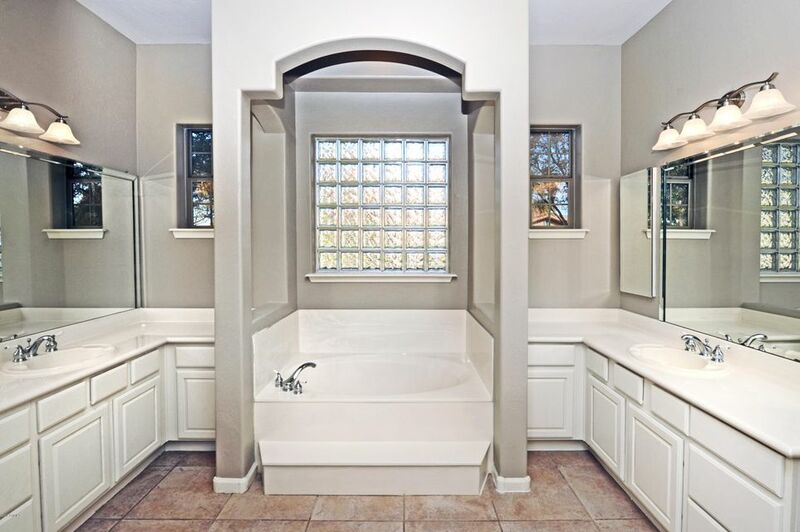 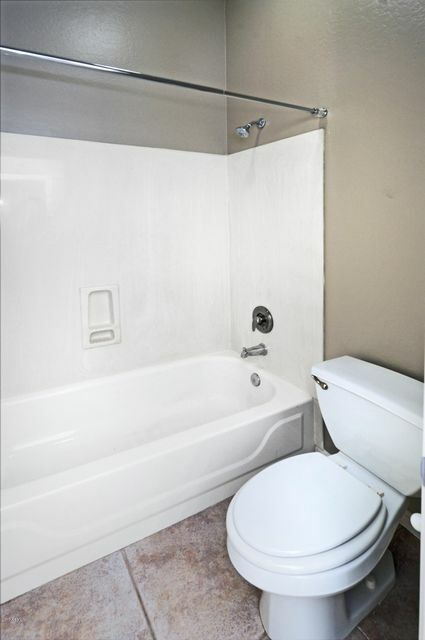 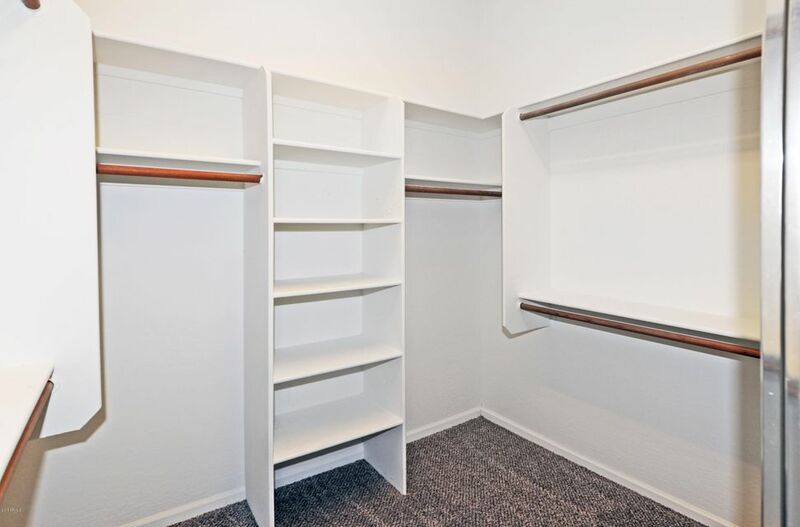 Large Master bedroom with walk in closet, separate tub and shower with His/Her vanity sinks! 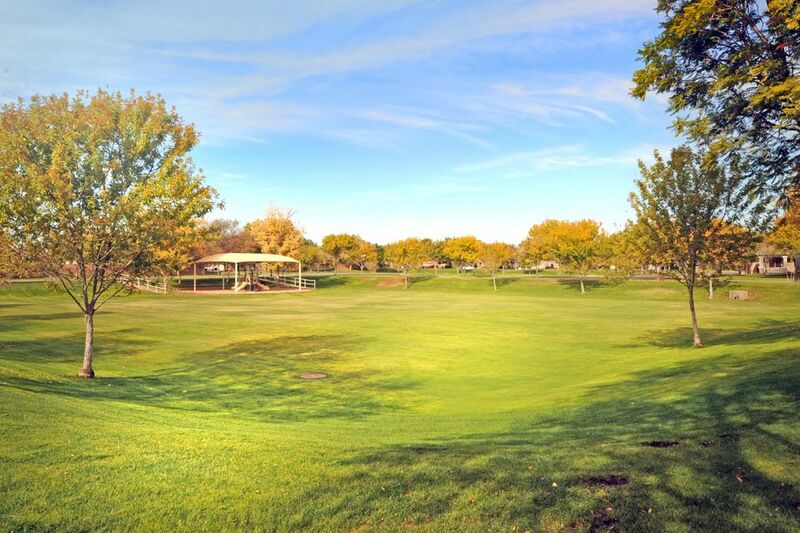 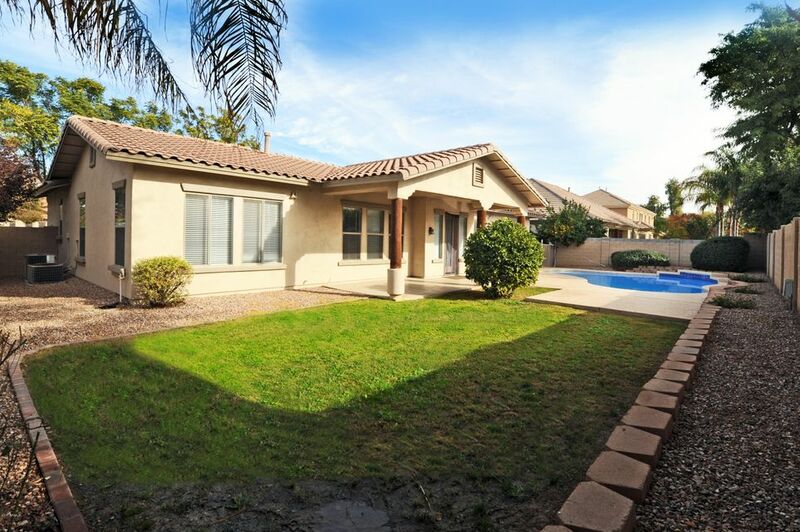 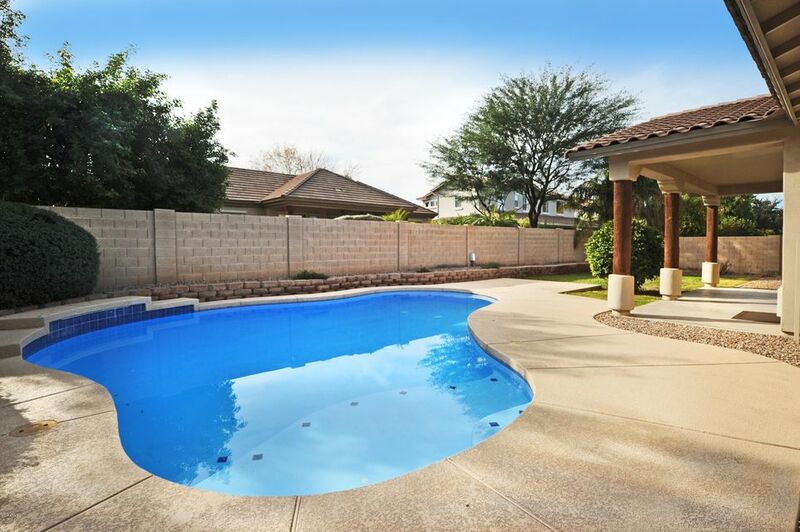 Perfect sized backyard with large pool, covered patio and plenty of grass. 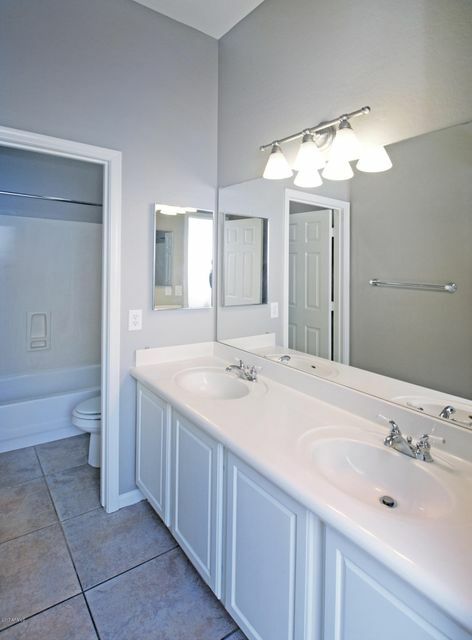 Don't miss out on this ready to move home! 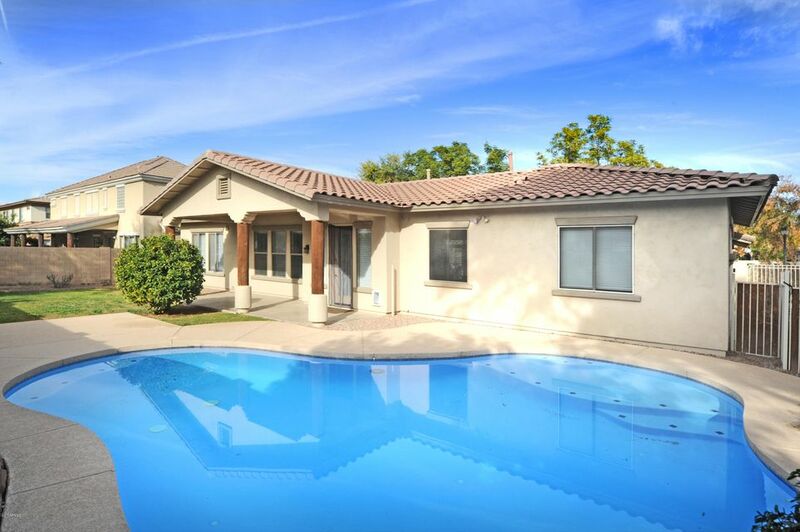 If your looking for paradise, this home is the turning point!